The Chicago Cubs have a shorter offseason than ever before thanks to winning their first World Series title in 108 years. 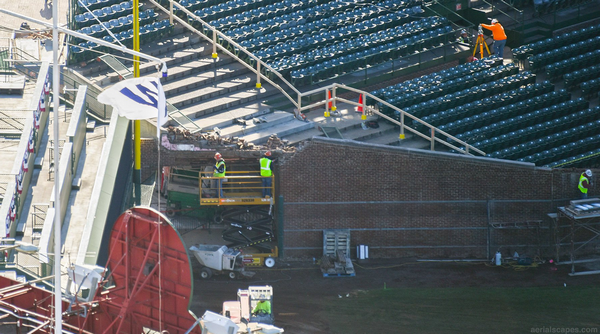 Which means less time to complete a lot of renovation work at Wrigley Field. The team this week detailed the parts of the Friendly Confines that will get face-lifts over the next few months in the latest stage of the 1060 Project, a $750 million ballpark renovation and redevelopment of its surrounding area.